Water-efficient landscaping can help reduce municipal use and ease the demand on water from the Colorado River. For millions of homeowners, the romantic lure of the lawn is impossible to resist. Americans are said to have a “love affair with lawns,” spending billions of dollars each year to cultivate and care for vast expanses of lush green grass in front and back yards across the country. Rachel Mondragon doesn’t understand the appeal. Over the past four years, the suburban Denver resident has been steadily removing turf grass from her property in the foothills of Colorado’s front range. 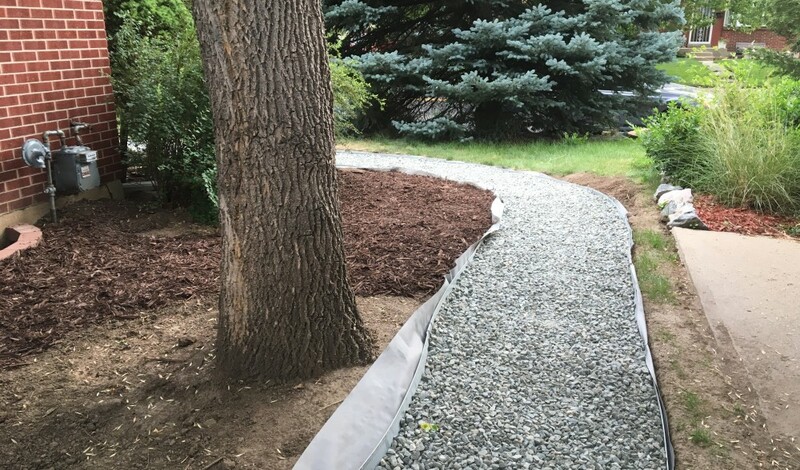 Rachel Mondragon removed lawn from her Denver, Colo. backyard and replaced it with xeriscape landscaping to save on water use. 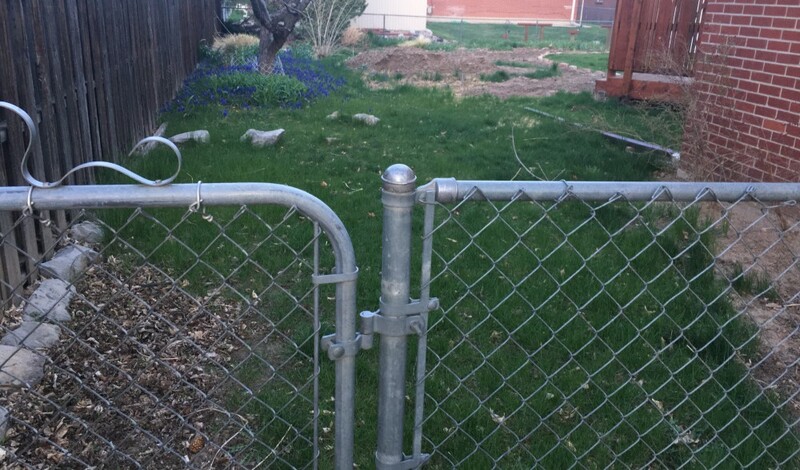 Rachel Mondragon's backyard, before her she replaced much of her lawn turf with more drough-tolerant landscaping. Rachel Mondragon and her husband, Daniel, completed their latest turf removal project in the fall of 2018. Not only does a ‘perfect lawn’ hold little aesthetic value for Rachel, she is bothered by the environmental costs of keeping the grass growing in a semi-arid region under persistent threat of water shortages. “I kept thinking, ‘Why are we spending so much time, water and effort on this grass turf when, honestly, it just doesn’t bring any joy to my life,” Rachel says. Rachel Mondragon replaced the lawn along the entrance to their backyard with a gravel path and perennials that use less water than turf. 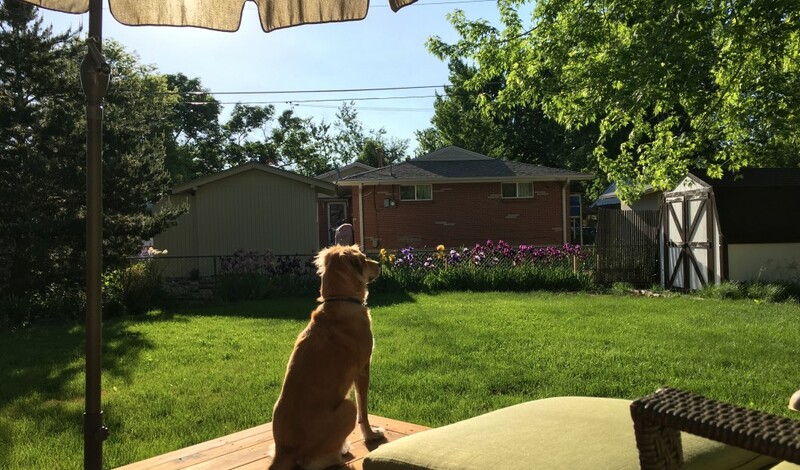 Rachel’s desire to remove her thirsty lawn led to her participation this year in a pilot project designed to help Colorado residents to make the shift from turf to a more water-efficient landscape. The program, run by the Boulder-based non-profit Resource Central , offered a menu of incentives to 60 homeowners interested in converting their lawns into xeriscape gardens that feature low-water plants, mulches and other turf options that reduce or eliminate the need for supplemental irrigation. Resource Central, a Colorado nonprofit, worked with landowners to save water by creating yards with less lawn and more drought-tolerant plants. The idea isn’t to go from grass to gravel – it’s to design a yard that incorporates native and adaptable plants and grasses in a way that looks good and conserves water. “These perennial landscapes are much more geared towards a drought-tolerant landscape,” says Kate Larson, program director for water and energy with Resource Central. The Walton Family Foundation funded the pilot project along with the state of Colorado, as part of its implementation of the Colorado Water Plan. Through the foundation’s Environment Program, we’re working to ensure flourishing rivers and tributaries throughout the Colorado River Basin by designing a flexible water management system that addresses current and future regional water needs, while rewarding efficient water use and restoring river health. 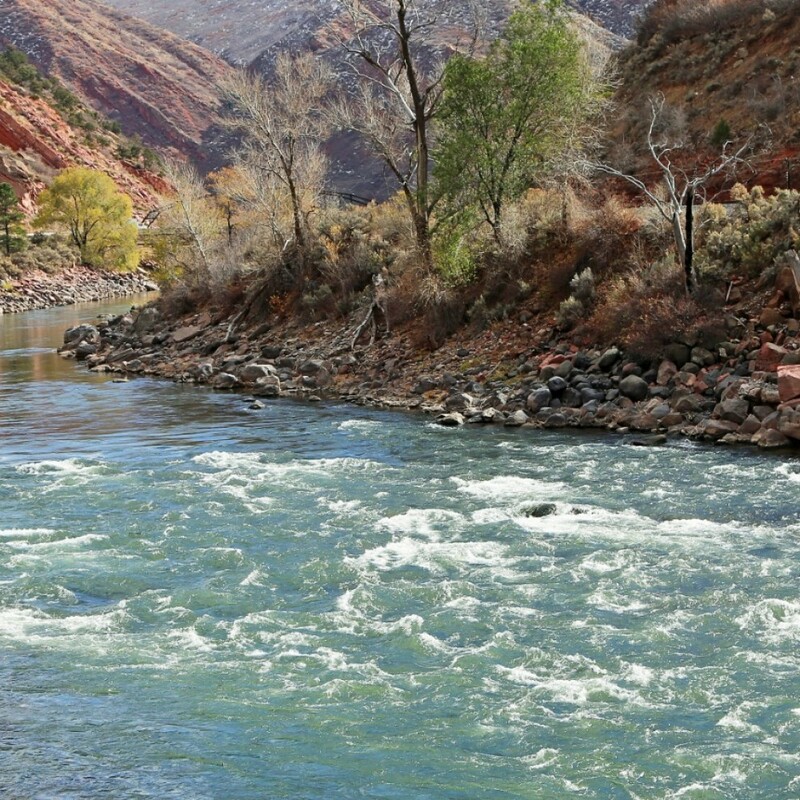 The Colorado River provides water to almost 40 million people across the West, supplying some of the fastest-growing cities in the nation, including Denver. Outdoor irrigation of lawns accounts for at least half of the water used in those municipalities. 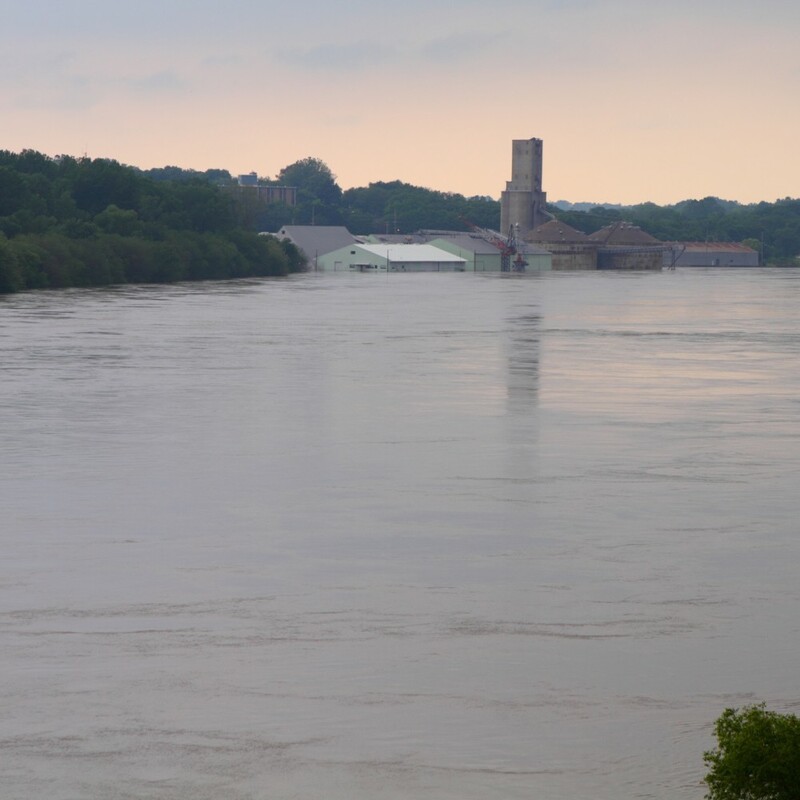 While agriculture still accounts for the vast majority of water use in the Colorado River basin, the expanding population of cities is increasing demand for water in a river system that is already over-subscribed. 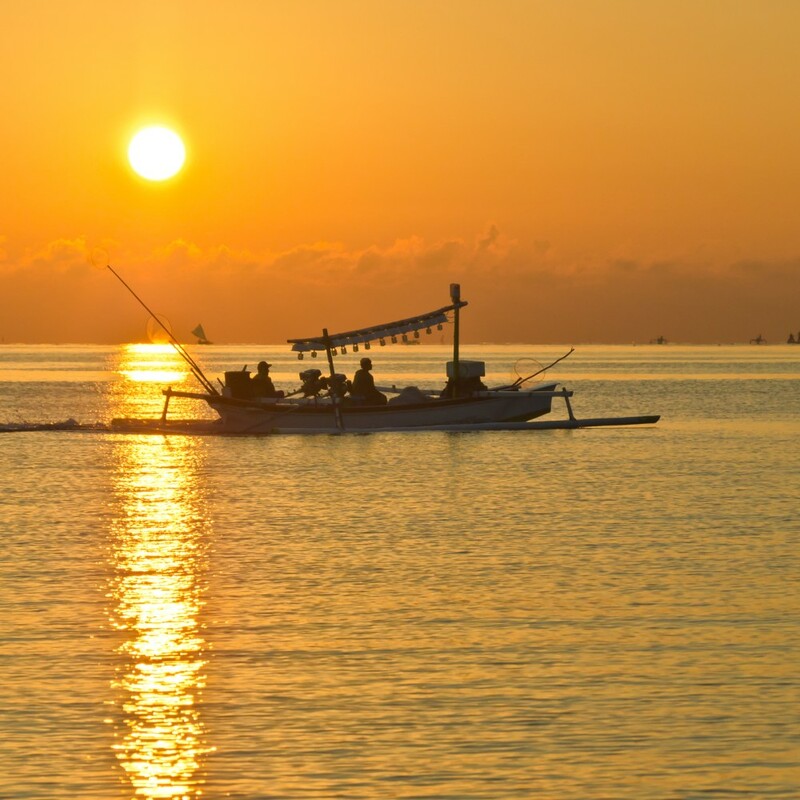 For cities faced with the challenge of ensuring a safe, reliable water supply, the obvious place to reduce consumption is to target outdoor use. It’s the low-hanging fruit of water conservation for municipalities. According to Kate, “it’s easier to get people to conserve water outside” because it doesn’t have as much impact on their daily lives. Resource Central has supplied Colorado homeowners who replace turf lawns with a 'Garden in a Box' that features native and adaptable perennials. One challenge, however, is finding the best incentive to get homeowners to make the switch from lawns. Resource Central tested several different options – including providing homeowners with free landscape design or a ‘garden in a box’ to plant on up to 200 square feet of their properties. One of the biggest barriers that homeowners said prevented them from switching to a more water-friendly landscape was the labor-intensive process of removing the lawn turf. Because Resource Central offered to remove the turf in her yard as an incentive for participation in the pilot project, Rachel was able to focus on creating a new landscape design for her yard and plant perennials like hostas, drought-tolerant prairie winecups, flowering quince, yarrow and coneflower. This Colorado garden was converted from a driveway. Other participants took a different tack. 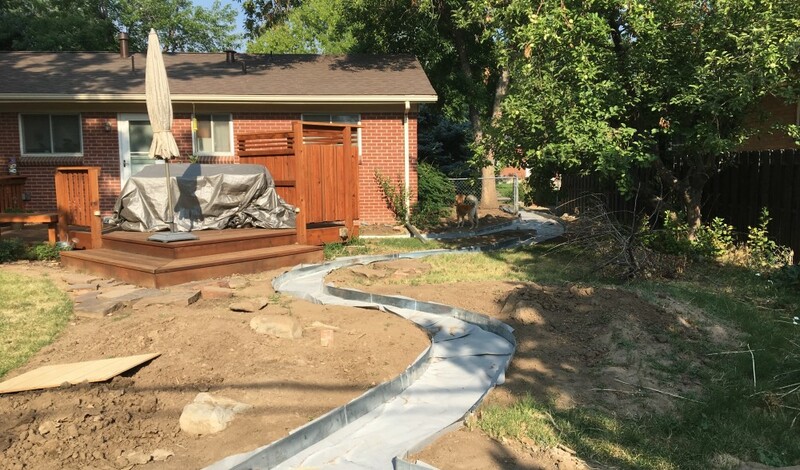 Morgan Brown, a geophysicist who lives in south Denver, opted to remove the turf himself, while Resource Central paid for a landscaper to design the new landscape for his yard. Morgan Brown dug up his turf lawn in 2018 and worked with a professional landscaper to design a front yard areas with native and adaptable perennials. Morgan has converted about 25% of his yard from lawn, so far, and removed several irrigation sprinkler heads he no longer needs to water as much grass. “There are people in my neighborhood who water every day because that’s the only way to keep their lawn green,” he says. 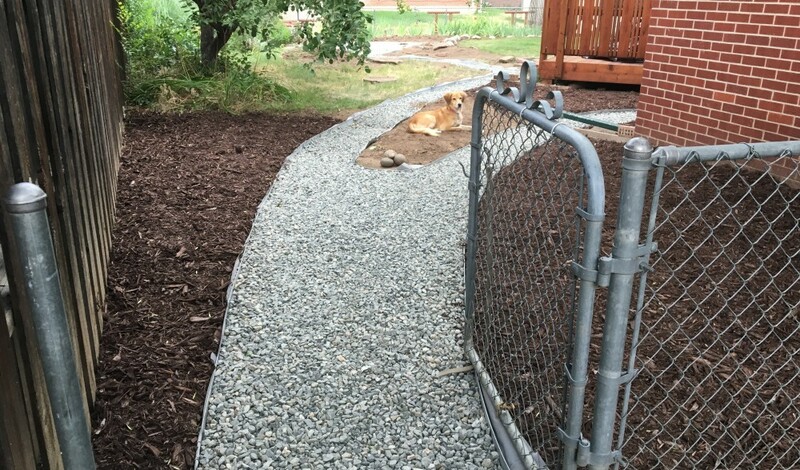 Denver resident Morgan Brown said he wanted the landscaping in his yard to be "more consistent with habitat that is native to a place like Colorado." In all, Resource Central’s helped remove 28,000 square feet of turf through the pilot project, which will save more than two million gallons of water over the next seven years. Jill is a program officer in the Environment Program at the Walton Family Foundation. Great article, Jill! Thanks for your support!